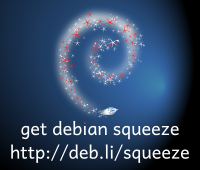 In 2 days the new Debian Squeeze will become "stable". Yes, new stable. Wow right ?